So all the local papers are reporting it. 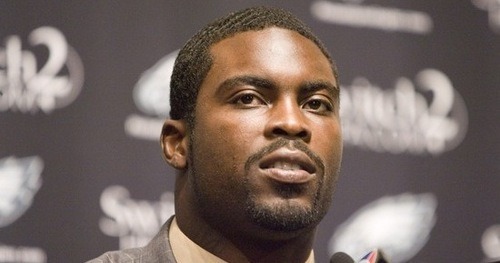 The Eagles will apparently pay Michael Vick the $1.5 million roster bonus due this Tuesday. I thought the team would get a suitor by now to take him off their hands. I was wrong. The Eagles wouldn’t be admitting Vick will get the bonus if they were in hard discussions with another team. So what does this mean long term? Probably not much. At $3.75 million next year, Vick is even more of a steal for any team as a back up or starter. Someone is going to be interested. We’ll just have to wait and see what the price tag ends up being. I can’t imagine the Eagles are really holding out for a second round pick. Tagged with Michael Vick, Trade Rumors, Roster Bonus, Philadelphia Eagles. March 8, 2010 by Brian Solomon.